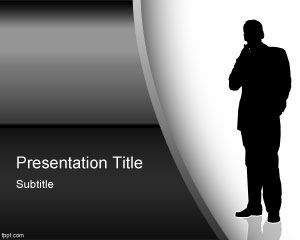 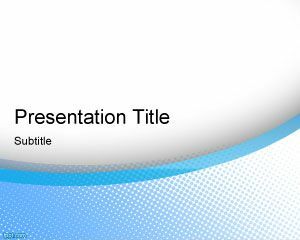 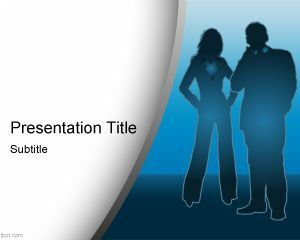 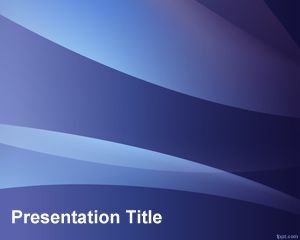 Honeycomb PowerPoint template is a honeycomb background for PowerPoint presentations. 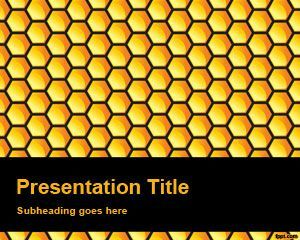 This free honeycomb powerPoint template can be used for honey beekeeping business as well as other bee PowerPoint presentation templates. 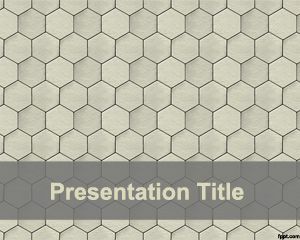 The honeycomb slide design has a tile of honeycomb cells in grey color that you can download for your presentation needs including business PowerPoint templates. 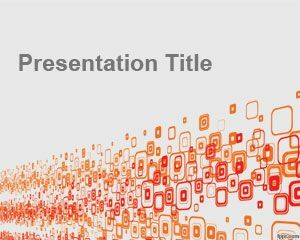 Each cell has hexagonal shape and you can reproduce the same effect using autoshapes in Power Point.